This question has been swirling around my consciousness for months now: is it possible that assumptions are at the root of all evil? As I’ve processed this thought and paid more attention to the assumptions I make, as well as those of others I’ve witnessed, I’m feeling more and more that the answer just might be YES. The Doreen Virtue and my thoughts on her change of heart video continues to get attention and the almost 400 comments on it (most of them lovely) have been fascinating and given me more data for this topic of the assumptions we make. Others shared that she’s all about the money. Forget whether any of these opinions are true or not. The assumptions we make are a reflection of our own consciousness – our filters, our belief systems, our values, what we think will make us stronger and gives us the persona our ego wishes to portray in the world. Assumptions are never an aspect of our guidance. Assumptions are never a part of true Truth. Assumptions are simply our own projection of what’s inside us onto another person (or peoples). Sometimes these assumptions are harmless and simply help us human beings feel like we have footing as we navigate the earth plane. 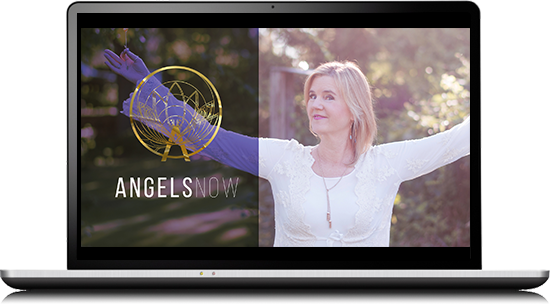 These words – would NEVER be the voice of your angels, your higher self. They are assumptions. And from these assumptions all kinds of things flow…mostly not such good things. Because they are limiting and to be blunt – unkind. Yes, I’m still processing the extreme of this concept that assumptions are the root of all evil. But perhaps it’s true. And while not an historian, I’m pretty certain wars have been started based on wrong assumptions. I invite you this week, sweet earth angels, to bring awareness to the assumptions you are making about anyone, everyone – AND yourself. Are they really true? And are they thoughts of goodness and grace?